Specifically Random headscarves are custom made to fit YOU! Kelley (the artisan behind these little delights) is committed to providing you with a headscarf that is not only fashionable, but comfortable enough for all-day wear. Unlike some headbands these won’t slip or bind! Each headscarf is personally made using Kelly’s vintage 1950’s sewing machine and the best quality fabrics. 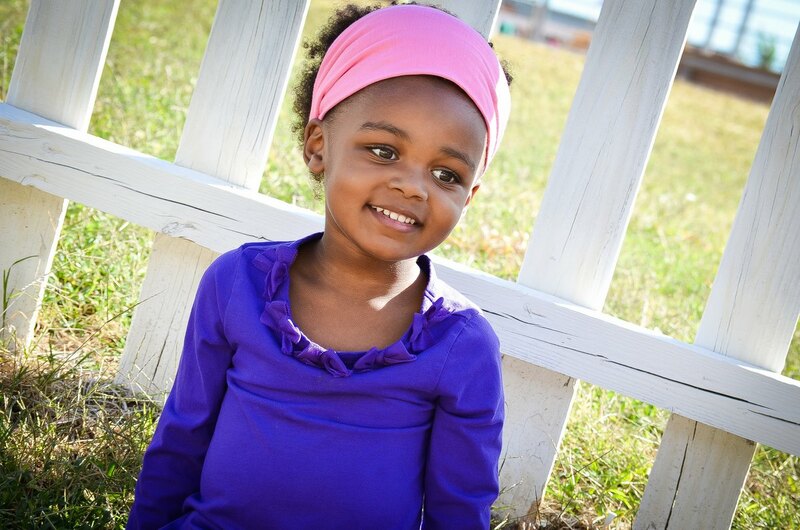 Made with high quality, non-roll elastic and triple enforced seams, these headscarfs won’t fall apart or change shape. 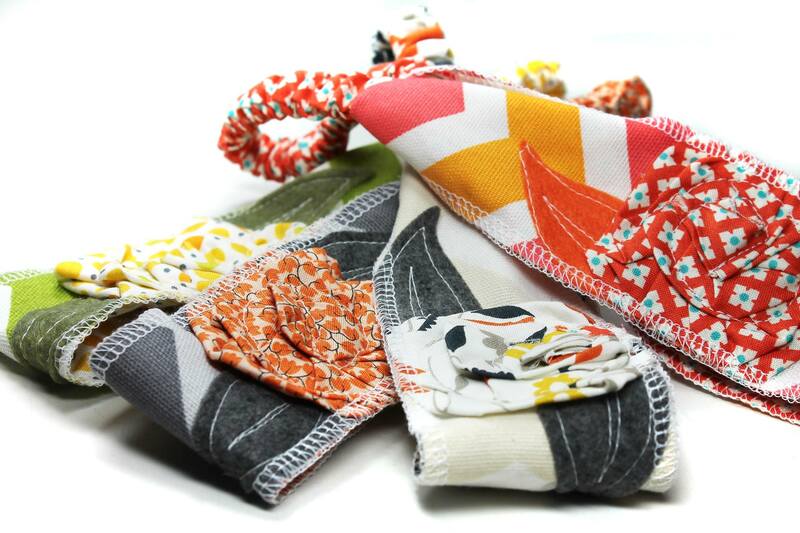 Specifically Random headscarfs come in an array of colors, and prints that will suit any season! Love these ideas for handmade items for Christmas. We support the idea of good stewardship with money and of course holiday shopping. As a father, I encourage my kids to focus on making something meaningful for others. This is great! I’ll make sure they see this site. Great ideas!